This article first appeared in the Staffordshire Newsletter as a guest column written by Michaela Liddell-Young, Pension Specialist. Under the Pensions Act 2008 every UK employer is obliged to provide a workplace pension scheme, enrol certain employees and contribute towards it. Whilst many employers understand Automatic Enrolment, they may not be familiar with the requirements concerning re-enrolment. Pension re-enrolment is a cyclical exercise occurring every third anniversary of the original staging date and is an integral part of an employer’s ongoing duties. Re-enrolment can take up a good deal of time and resources, so it’s essential to start early and get your re-declaration of compliance in on time. Re-enrolment and re-declaration are a legal duty; failure to comply could result in hefty fines from The Pensions Regulator. Every three years employers must make sure that certain staff go back into an Automatic Enrolment pension scheme, known as re-enrolment. The rules provide a six-month ‘window’ in which employers can choose their re-enrolment date. It starts three months before and ends three months after the third anniversary of the company’s auto enrolment staging date. So, if your staging date was 1 February 2016, the re-enrolment window opens on 1 November 2018 and ends on 30 April 2019. 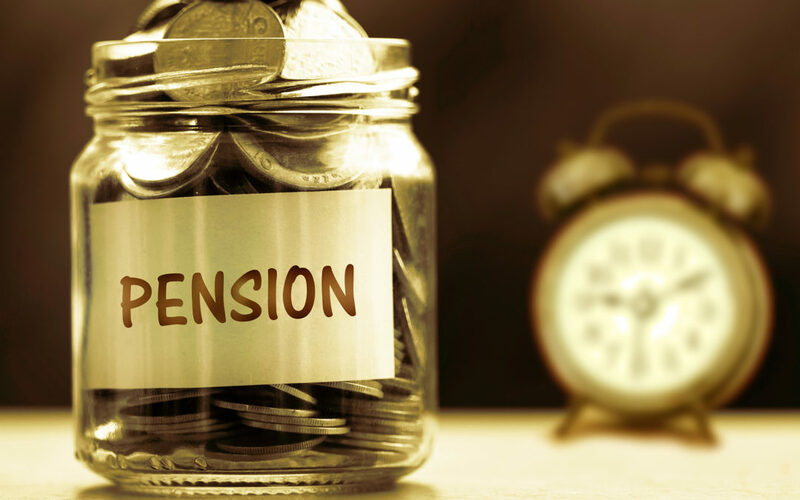 After the assessment has been carried out, any eligible employees must be put back into a pension scheme that meets the criteria for Auto Enrolment and it is a legal requirement for the employer to start paying into it. At current rates (since April 2018) employees pay 3% of their salary into a workplace pension scheme and this is boosted by a 2% employer contribution. Within six weeks of their re-enrolment date employers are legally bound to notify all staff who are affected that they have been re-enrolled into a pension scheme. The final stage in the re-enrolment process involves submitting a re-declaration of compliance to The Pensions Regulator. This is a form in which employers confirm how they have met their legal obligations and must be submitted within five months of the third anniversary of their staging date. Re-declaration is mandatory even if employers don’t have any staff to put back into their pension scheme. Once an employer has carried out re-enrolment for the first time, their next re-enrolment window will be calculated from their previous re-enrolment date. It’s important to point out that an employer’s responsibilities don’t end here. Each time employers pay their workforce, they should monitor staff ages and earnings to see who should be enrolled into the pension scheme, whilst also managing requests to join or leave it. Howards Chartered Certified Accountants works with businesses around the country to ensure pension schemes are set up and managed within the regulations and without hassle. Its pension Auto Enrolment administration service integrates seamlessly with its payroll service ensuring accurate and timely information goes to pension providers and HMRC (for PAYE).